Westside Schmucks are back again!!!!!!!!! 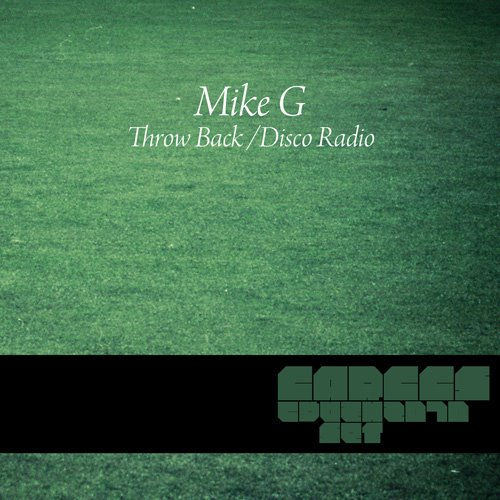 with a brand new track a blend of vogue and club music to Mike G’s “Throwback” check it out!!!!!! !